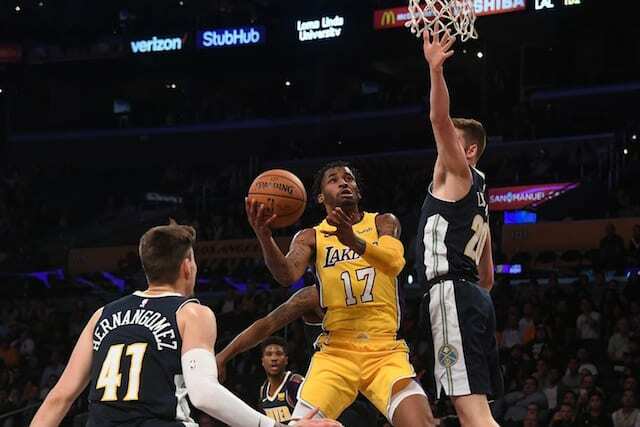 The Los Angeles Lakers have three guards in Lonzo Ball, Kentavious Caldwell-Pope and Jordan Clarkson that are all worthy of earning starters minutes. The fourth guard minutes have been spread out so far this season though, with Josh Hart, Tyler Ennis, Alex Caruso and Vander Blue all getting opportunities. 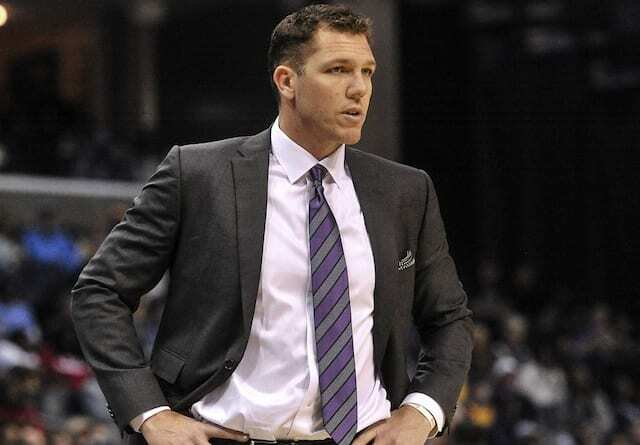 It looked as if Hart had earned the minutes for good with his strong play on the defensive end of the floor, but in the last two games against the Milwaukee Bucks and Phoenix Suns, Lakers head coach Luke Walton instead went to Blue, who is on a two-way contract with the Lakers. 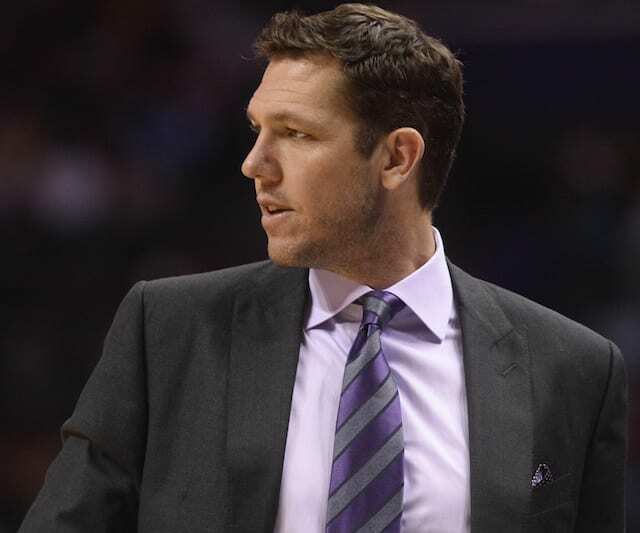 After Monday’s win against the Suns, Walton explained his reasoning for playing Blue over Hart. “Scoring. We haven’t been scoring the ball well at all and Vander is a natural scorer,” Walton said. Blue didn’t score in either game but had a positive +/- in both, so Walton may be seeing something in him that goes beyond the stat sheet. 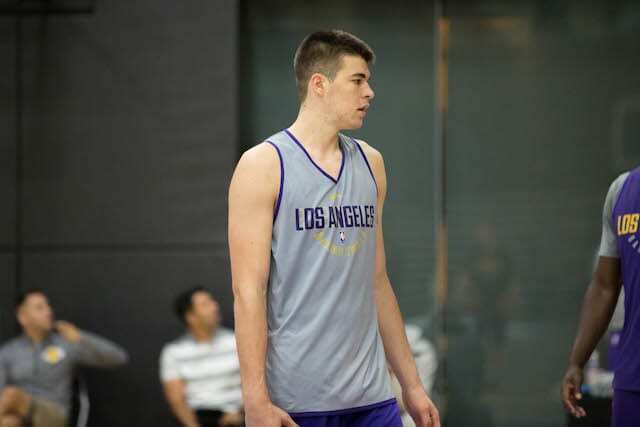 With Hart recently being sent down to the G-League to get some more playing time, it’s possible that Blue is a part of the Lakers rotation for the near future, giving the 25-year-old his first real opportunity in the NBA, something he has worked so hard over the years to earn.